Preschool at home does not have to be anything formal or intimidating. It should be jam packed with fun and games and books and hands-on activities. Young kids learn best when they learn through play and informal learning activities. If you’re just starting out on your homeschool journey, here are ten things you should know about preschool at home. Preschool at home doesn’t need to be formal. You don’t need lesson plans (unless you want them), and you don’t need a formal curriculum. You can teach your little ones through play. Use items you already have at home – art supplies, books, toys, kitchen utensils. Each of these can be repurposed as teaching materials if you get a little creative. Don’t push. Your child may learn some concepts quickly. Others may take longer. That’s okay. Every child learns at their own pace. Nothing good ever comes from pushing your child to learn something before they are ready. That will just lead to frustration and burnout for both of you. Along the same thought as ‘go slow,’ let your preschooler take the lead. If they show an interest in learning something, go for it. It’s okay to introduce skills and topics at any time. Make it natural. Talk about the green trees or the three cookies on their plate. When they begin to try to count their cookies or pretend to ‘read’ a book, go with that. Help them count the cookies… 1-2-3… as you point to each one. Read them a story while you run your finger under each line so they begin to connect what you’re saying with the words on the page. I can’t stress this enough. Read often! Have bookcases and baskets full of books that are just for your preschooler. Snuggle up and read throughout the day. As your preschooler connects with you over a book, he or she will begin to connect books with positive experiences. Take them to the library for storytime. Let them check out books about things they enjoy – a favorite television character, a favorite toy, a favorite topic. Don’t make lessons too formal in preschool. 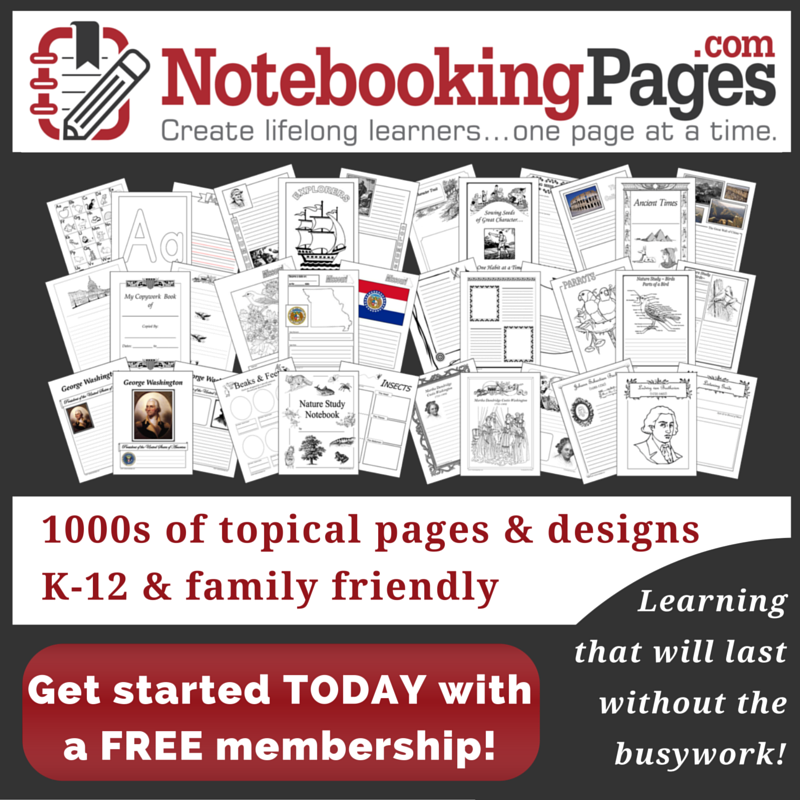 Workbooks, printables, and flashcards are okay if your child enjoys them. If they don’t, that is okay, as well. At this stage, children learn so much through playing and exploring their surroundings. Lining cars up along the wall helps little ones create order. Playing with baby dolls allows preschoolers to connect with their personal world. Kids can learn a lot from unstructured playtime where they can use their imagination and process the world around them. The days are long, but they fly by. I promise. Preschoolers are as amazing as they are exhausting. Their need to explore often keeps mom and dad on their toes. However, those pudgy little fingers that are grasping at your coffee mug today will be holding out a hand for the car keys all too soon. Get down on the floor and play. Build puzzles. Play with blocks. Endure your 100th game of Candyland this week. Enjoy this time when your little ones need so much of you, because you are the center of their world. Homeschooling preschool does not require a lot of money. Use things you already have in your home. Letter magnets, dried beans, construction paper, paper plates, crayons, pencils, and paper are great supplies to have on hand from the beginning. Scour yard sales for inexpensive books and teaching materials. Watch for clearance sales at your favorite store for more craft and school supplies. The Dollar Store is the perfect place to outfit your homeschool preschool if you decide to shop for inexpensive workbooks, paint, stickers, and flashcards. Learn this early, and you’ll save yourself a lot of stress. Just as every kid hits their developmental milestones at their own pace, the same holds true for academics. One child may learn to read on their own at age three while their sibling is still struggling at age six. It’s okay. Unless there is a learning disability at hand, they’ll get “it” eventually – whatever “it” is. There is no homeschool standard that says you must have a proficient reader by age 5 or a math genius by age 7. Take your time. Plant seeds of knowledge and watch your children blossom as they come into their own. Get dirty. Make messes. Use manipulatives when you can. Incorporate your child’s favorite toys/book characters/passions (dinosaurs, ballet, etc.) into their learning time. Do puzzles. Read books. Explore flowers with a hand lens. Watch caterpillars spin a chrysalis and emerge as butterflies. Bake cookies. Create sensory bins. All of these things will help your child learn in a way that they’ll remember. Most importantly… Have fun! Enjoy this time with your little ones. They’re sponges soaking up everything you do and say. You are the perfect person to teach them! Fantastic tips! I love your encouragement too on keeping it simple, cheap, and full of play!